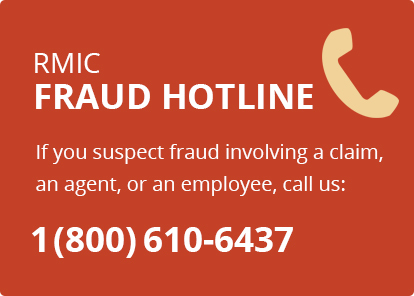 If calling to report a new claim, please call 1-800-747-7642. For all glass and roadside assistance claims, please call the Rockford Mutual Roadside Assistance Program at 855-418-2340. Or login to your account 24/7 to view or pay your bill online.